The Hi-Def era has begun and will be venturing out beyond 1080p pixel resolution by early 2013. The next HD revolution has begun with the first 4k LCD television to hit the shops by December 2012. 4K TV (Ultra-High Def) is a new resolution standard designed to digital cinema and computer graphics. It's advantage in the fact that it provides for a higher image definition quality, more detailed picture and offer better fast-action and larger projection surface visibility. 4k is called so due to its approximately 4,000 pixel horizontal resolution as opposed to standard 1080p and 720p resolutions that are called so due to their vertical resolution. The new standard renders more than four times higher image definition than that of 1080p. So in short that means 4K will be 4 times 1080p, which will eventually be the new FULL HD experience. Bluray disks will then be another source of storage that will follow the path of HD DVD, so why keep up with disks developments at all? Converting your old DVD films or personal camera recordings to any format and any resolution is now the cheapest and easiest option. There is no need for clutter around the home of old DVD cases, and there is no risk of kids scratching your favourite films, all films can be backed up over and over again using a home desktop PC!! To develop a unique Media Convert and Ripping Company. People will be able to book an appointment via my website and bring along their media collection to be converted to the desired Hi-Def format and have it copied to the relevant device of choice listed within the website. Film ripping of an entire DVD collection or choose from our already converted films in glorious 1080p High-Definition and 3D. The customer will need to bring along the device or relevant storage device they wish the media to be ripped to and will be given a time to collect the item on the next day, or have it sent back to them via courier within hours of completion. This business is similar to a photo developing shop but on a larger and modernised scale. 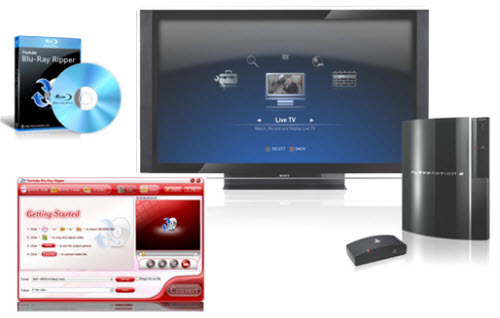 DVD collection conversions to 1080p HD in any desired format. Personal camera recording conversions to HD. HD Film rips to gaming consoles from a huge catalogue. CD converting to MP3 or WAV. CD, DVD and gaming purchases. All films listed on this website are compatible to play on Xbox, PS3, all Smart3D televisions and Sony smartbox. Established in Somerset with the help of XBOX LIVE customer database and now a growing business within the South West region.